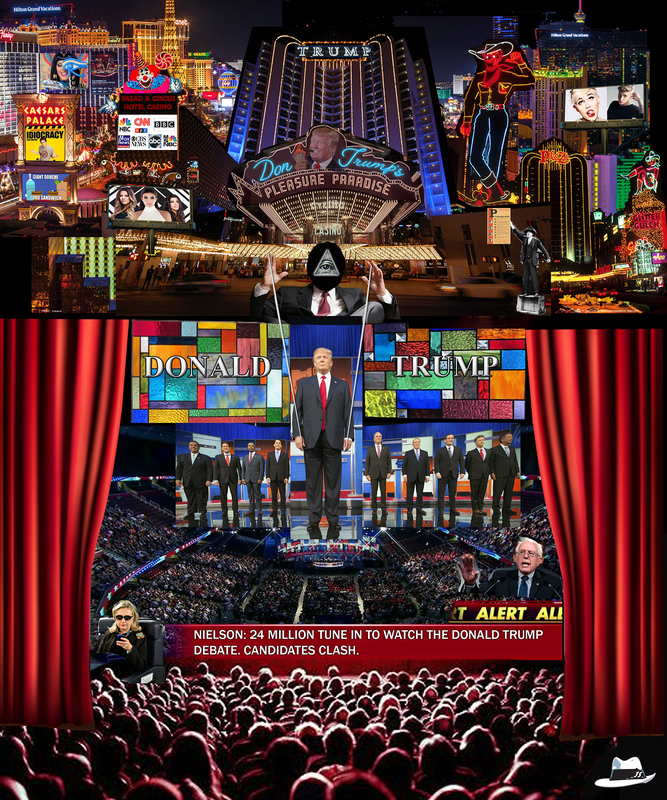 We can’t get enough of Nick Swardson’s Pretend Time on Comedy Central! 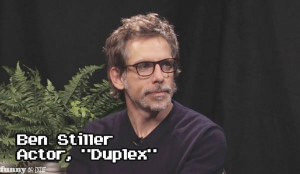 Funny episode of Between Two Ferns with Zach Galifianakis interviewing Ben Stiller. 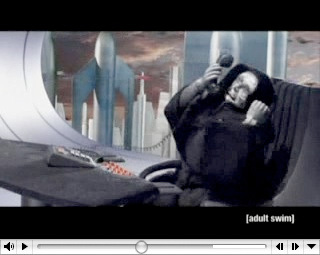 Emperor Palpatine takes a phone call.